"Renowned Bath & Pool Complex"
Although bathing culture has roots as far back as the Roman Empire, the thriving Hungarian tradition began to take shape when the country was under Ottoman rule in the 16th and 17th centuries. 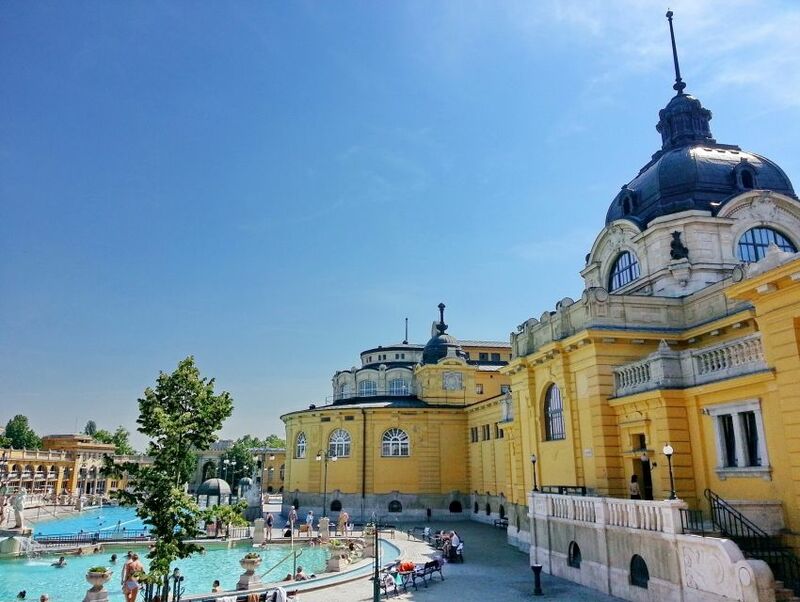 More than just a preeminently popular spot for both locals and tourists in the nation's capital, the Széchenyi Baths also comprise the largest thermal bath complex in all of Europe. Its 15 indoor baths and three large outdoor pools are fed by two hot springs whose waters have medicinal value, particularly in the way of joint health. Upon arrival, visitors can seek healing advice from a qualified team, relax with a massage or rejuvenating therapy, enjoy activities in the open-air pool, and so much more.